This Mastiff was waiting for her owner. She’s very big and most people were afraid of her. She didn’t do anything. She didn’t make any noise, no barking, no whimpering. She didn’t even looked at people in the eyes. She didn’t like having to stay and wait for her owner. But everybody was crossing the small sidewalk to avoid her. Dogs can feel the fear in people. I like big dogs. I relate better to big dogs. Those Mastiffs must eat a lot of food. I would guess that she is around 100 pounds. 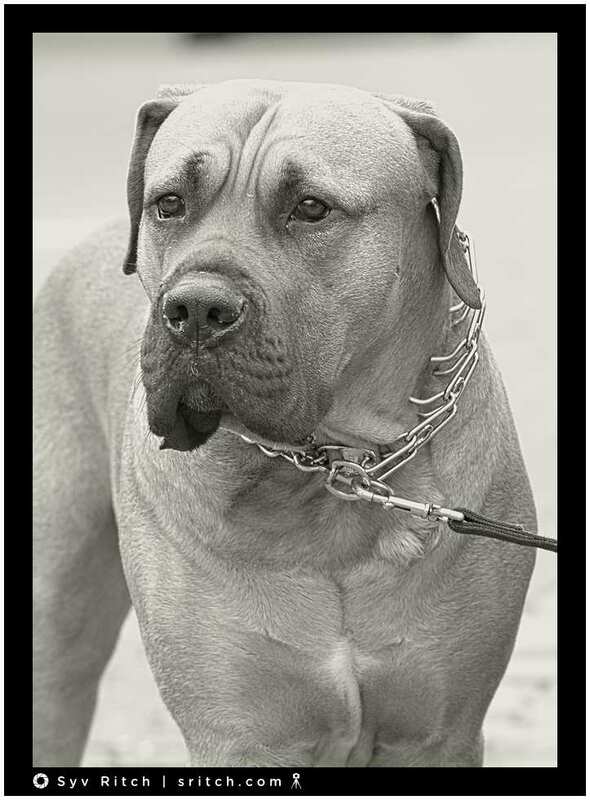 Are the Mastiff’s owners buying the food in bulk by the ton to get a half decent price?